Disaster can strike at any moment, and it’s important to be prepared. 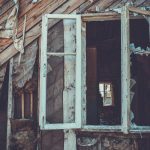 Fires can be a particularly devastating danger for both homes and businesses, destroying not only the building but everything in it. Even items that survive the flames can be damaged by the smoke, soot, and even the water used to extinguish the fire. 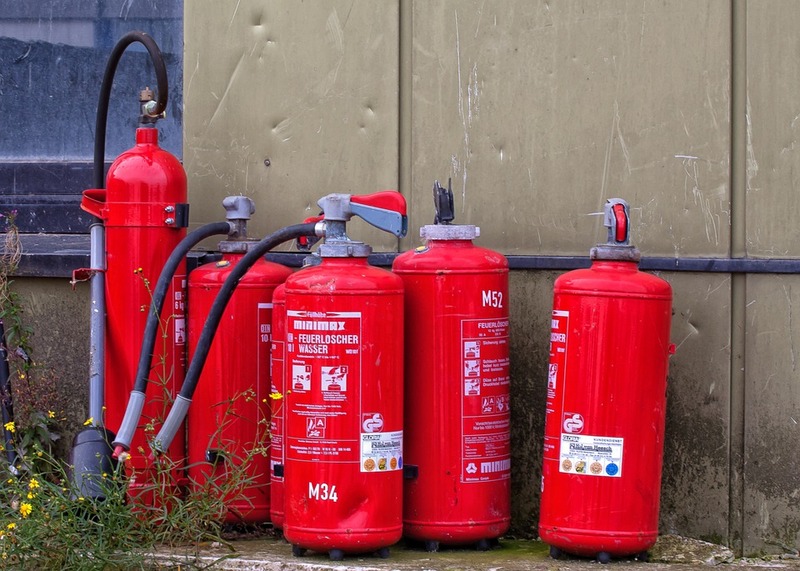 When preparing for the possibility of a fire, it’s important to remember that your first line of defense is to make sure that your building is up to code. Doing so can help reduce the risk of fire while also promoting safety for the people who use the building. Figure out who will assist in managing the crisis — If a fire breaks out in your home, it’s already clear who will be handling the brunt of the crisis. However, if your business catches fire, you can have a team of trusted employees in place to help you manage the crisis. Tasks for this group can include coming up with safety plans for saving lives in the event of a fire. They can also be in charge of managing communications after the fact and coordinating employees to make sure that the business keeps running. Create a disaster recovery plan — It’s essential to have a clear idea of what you will do if a fire breaks out and destroys your property, including who you plan to call to clean up after the fire. You can also mark the valuable property in the building to indicate what is most worth saving. A team with no clear disaster recovery plan will be in chaos in the aftermath of a fire. Document everything in your building — If a fire happens, you will want to make sure that you have a record of everything in the building so that when it comes time to replace those items, you already have a list of what you need. You should keep this list somewhere other than your business so that in the even to a fire, it won’t be compromised. 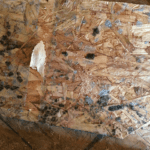 Asses the risks to your home or business — Some things can put your home or business at a higher risk, like the age of the building, the age of the wiring, or the age of equipment you may have inside the business or home. It’s also important to look at how a fire would impact your property in the short and long term. Have an insurance policy — If a fire does break out, you will be grateful if you have an insurance policy in place that covers everything. However, don’t fall into the pitfall of never updating your policy. If your business grows, make sure that your policy takes that growth into account and covers the actual value of your property and everything within. Making emergency fire preparations takes a lot of effort, but it will pay dividends. 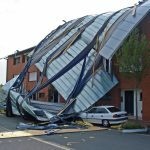 Having plans and systems in place will not only protect those who occupy your building but will also help you recover what you’ve lost faster.